0-200 is 24 seconds easy. I've done 23.3 in my gta and it's stock. I dont agree with there statement at all, Im a car nut, and owned a few cars in my day, i still have the one i purchased in the UK back in 2002, but i do not believe you have to have owned an Alfa to be a real "PetrolHead" a DumbAss statement. Living in the U.S I have seen ONE Alfa in person, and that was back in the mid 90's. 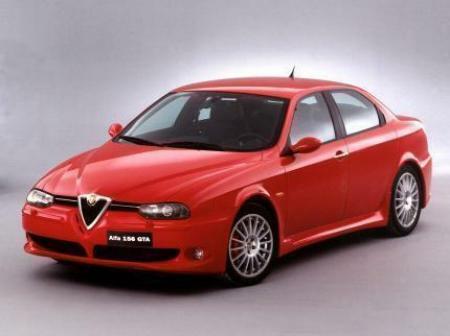 Top Gear quote: "You are not a true petrolhead until you've owned an Alfa Romeo.". Preferably this one. 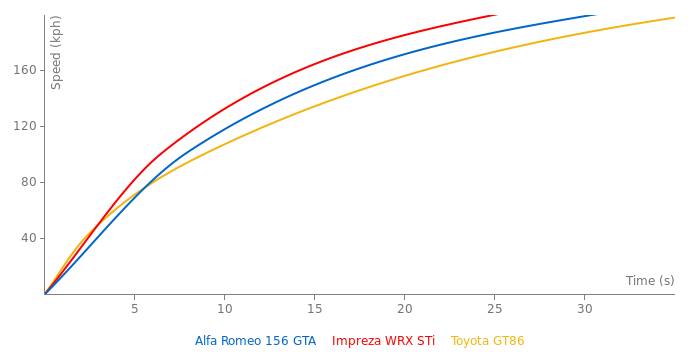 Is the Alfa Romeo dying? 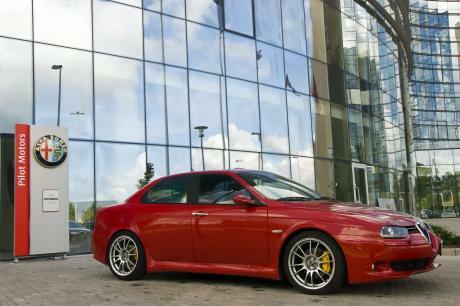 I have read that the 159, Brera, Spider and a MiTo is a commercial failure. Alfa sold 200000 cars in 2000, in 2009 Alfa sold only 110000.
serres?why not?its in greece.you know rally acropolis nedds skills man..
… Well most men find that car very attractive. So they are all gay and you are straight… or the opposite! Heyhuub its a 156 gta not a 147 look better. I removed it. Unfortunately, none of administrators (including me) did not notice it earlier. Wrong picture i believe, this is the 147 GTA. 156 is a sedan.